When Bellator comes to Memphis on Friday night, one of the most famous people in the city for more than four decades will be at cage side for an MMA event for only the second time in his life. 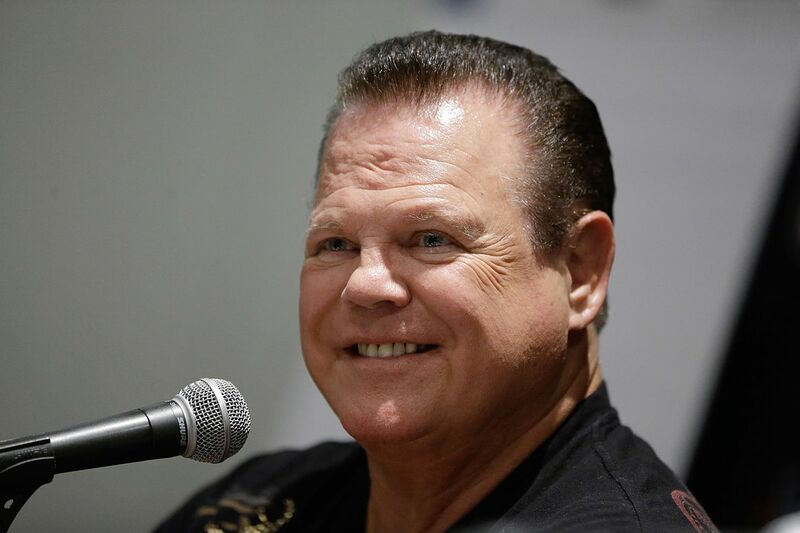 But being around a ring, or a cage, is anything but a new experience for Jerry Lawler, a Memphis cultural icon who helped promote Bellator’s show in his home city, including having activities leading to the show at his restaurant, “King Jerry Lawler’s Hall of Fame Bar and Grille,” on the legendary Beale Street. Unless you grew up in Memphis, or followed pro wrestling in Tennessee and Kentucky in the 70s and 80s, it would be impossible to fully comprehend the status of Lawler locally. In those days, every area had their own set of pro wrestling heroes, but Lawler in Memphis, because of the popularity of pro wrestling on television, was bigger in his region than even people like Hulk Hogan, Dusty Rhodes, Bruno Sammartino, Ray Stevens, Steve Austin or Ric Flair in their heydays were in any specific city. He even ran for mayor in the city and was considered a somewhat serious candidate.